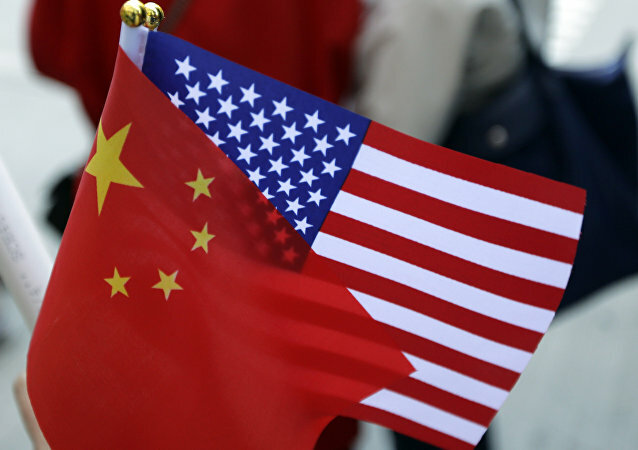 BEIJING (Sputnik) - Trade consultations between China and the United States, de-escalating a trade conflict, were "extremely difficult" due to the large differences between the two countries, Chinese Commerce Minister Zhong Shan has stated. WASHINGTON (Sputnik) - Growing trans-Atlantic tensions over agriculture could derail the ongoing trade negotiations between the United States and the European Union, the Wall Street Journal reported on Monday. 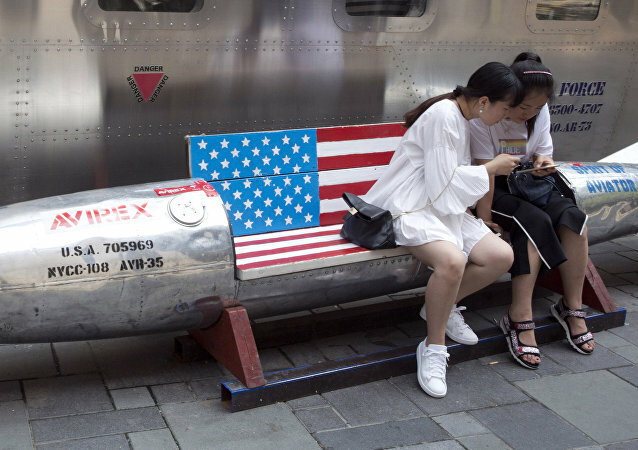 BEIJING (Sputnik) - The outcomes of the latest round of trade talks between senior Chinese and US officials give reason to hope that Beijing and Washington will achieve stability in their bilateral relations after a months-long trade conflict, Chinese Foreign Minister Wang Yi said on Monday. MOSCOW (Sputnik), Tommy Yang - Despite the economic difficulties and uncertainties US President Donald Trump has brought upon China by initiating a trade war against Beijing, Chinese leaders would prefer to Trump to win the election in 2020 as both sides are poised to reach a trade deal in the near future, analysts told Sputnik. 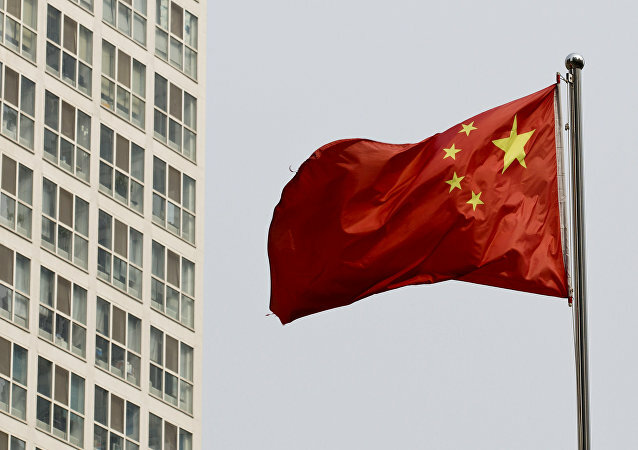 President Donald Trump has delayed US tariffs on China that were set to increase on March 1st. Trump made the announcement on his Twitter page on Sunday. 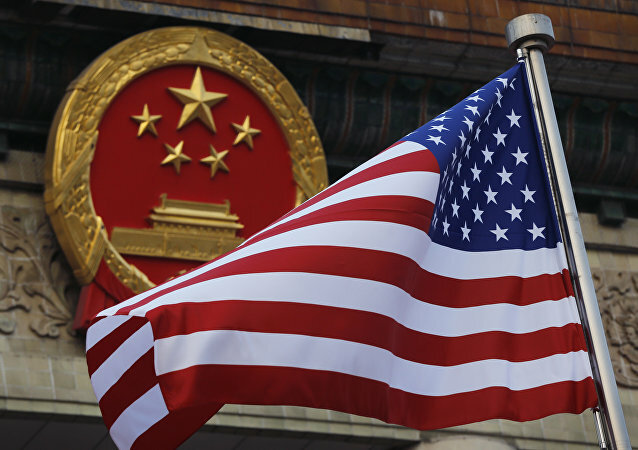 This comes amid reports that Beijing is offering an additional $30 billion a year for the purchase of US agricultural products including soybeans. 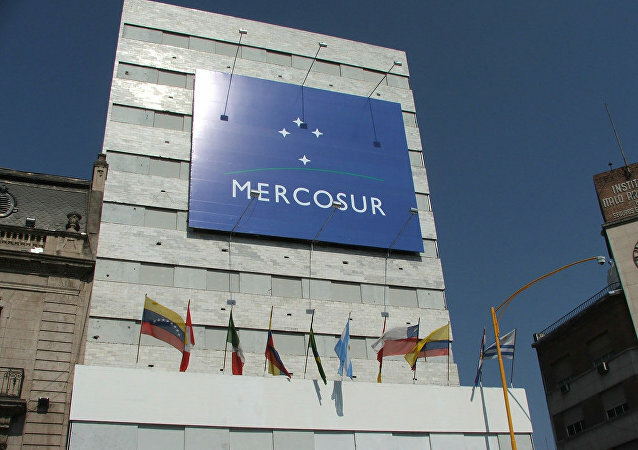 A top EU official is criticising South American bloc Mercosur for backtracking in the ongoing trade talks after making substantial progress last year; he is citing political changes in Brazil as a likely reason behind the alleged obstruction. 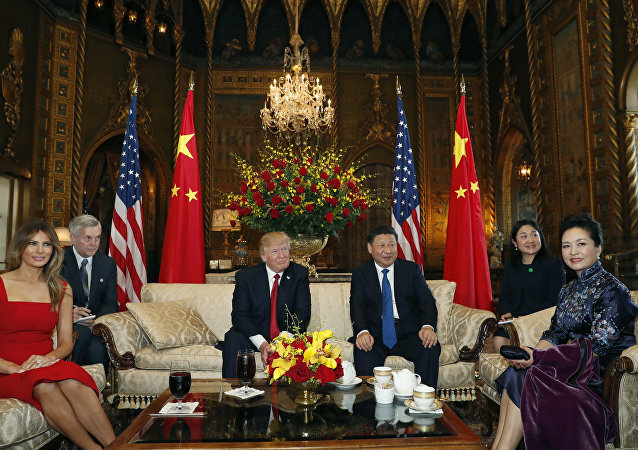 WASHINGTON (Sputnik) - US President Donald Trump confirmed to reporters at the White House that he will likely meet with Chinese President Xi Jinping in March at his Mar-a-Lago resort in Florida. WASHINGTON (Sputnik) - US President Donald Trump said on Tuesday that trade talks with China are going well and hinted he may extend the tariff-truce deadline beyond March 1. WASHINGTON (Sputnik) - President Donald Trump signalled on Wednesday that US trade talks with China are going well but said a final agreement will not be reached until he meets his Chinese counterpart President Xi Jinping.